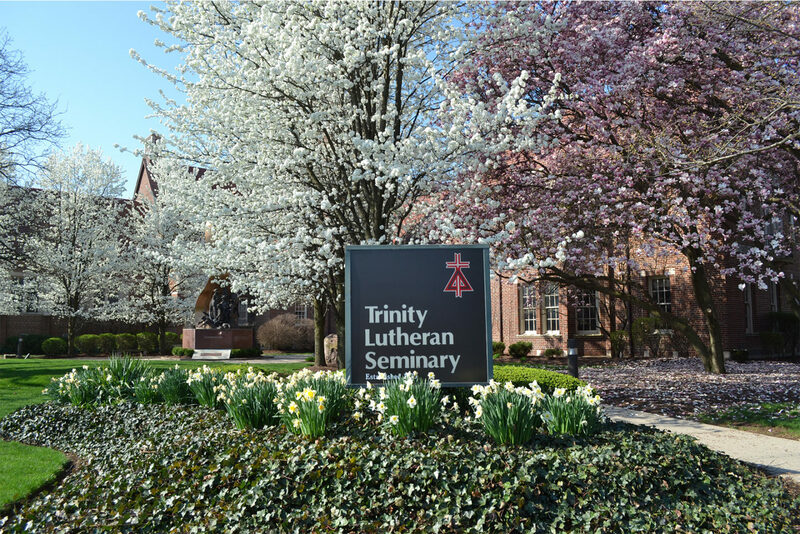 The Columbus-Franklin County Finance Authority was able to help the Trinity Lutheran Seminary make important updates to their facilities as part of the Columbus Region Energy Loan Fund. 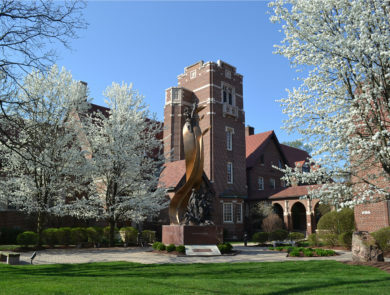 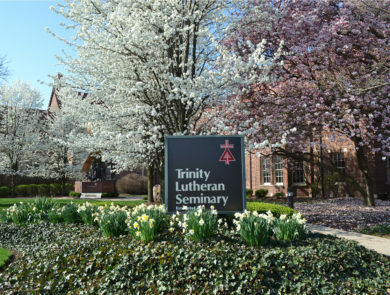 The Trinity Lutheran Seminary, located in Bexley, has been operating for more than 100 years. 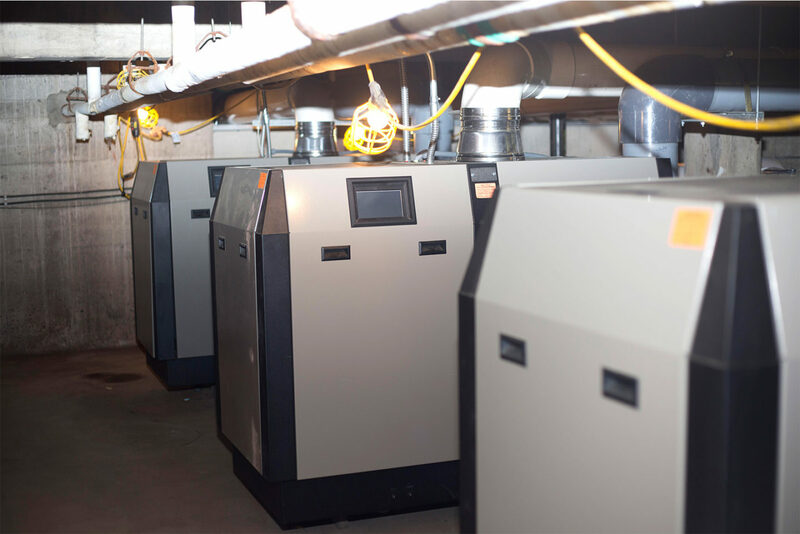 The Finance Authority was able to help the school make important updates to their facilities as part of the Columbus Region Energy Loan Fund. 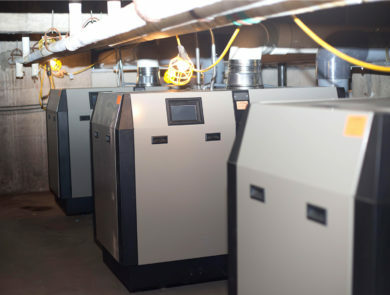 This was the first project to access funding through the program. 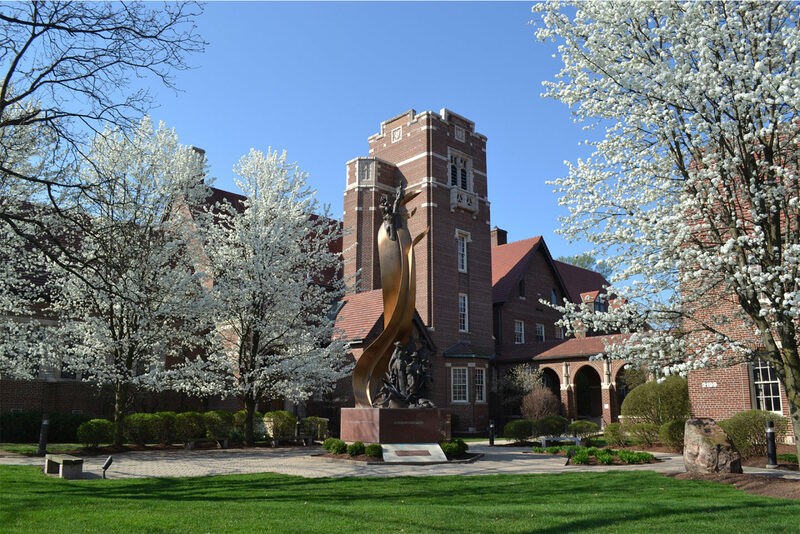 – Rick Barger, president of Trinity Lutheran Seminary.